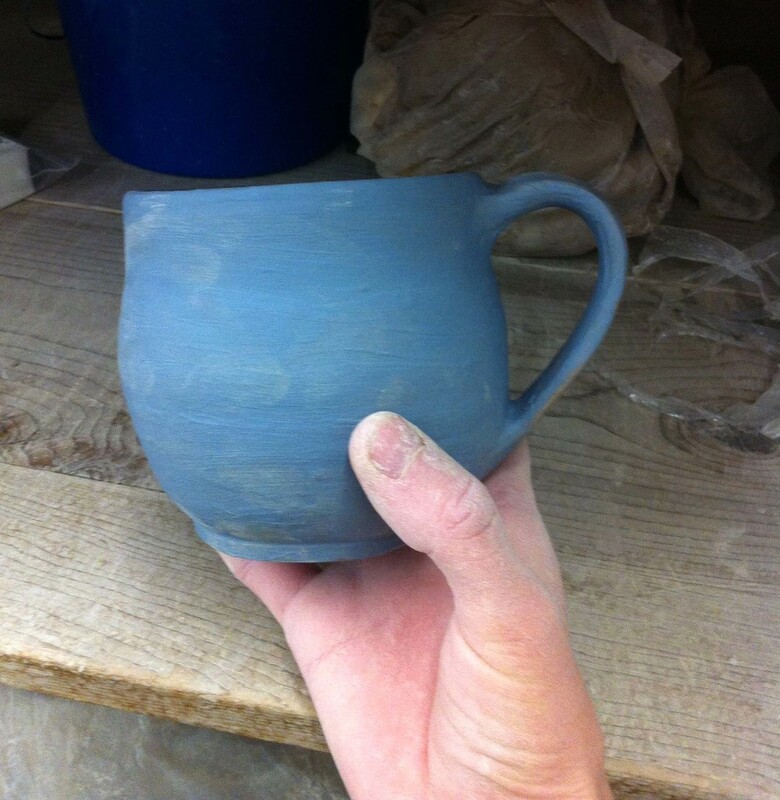 I recently learned a new craft – wheelthrowing – and fell in love. The last time I had worked with clay before this class was in high school... so yeah, it had been a while. My friend from OSU, Nikole, recently moved to Chicago and I thought taking a class together at Lill Street Art Center would be a fun way to hang out every week, meet new people, and make cool stuff. Well wheelthrowing is really tough! 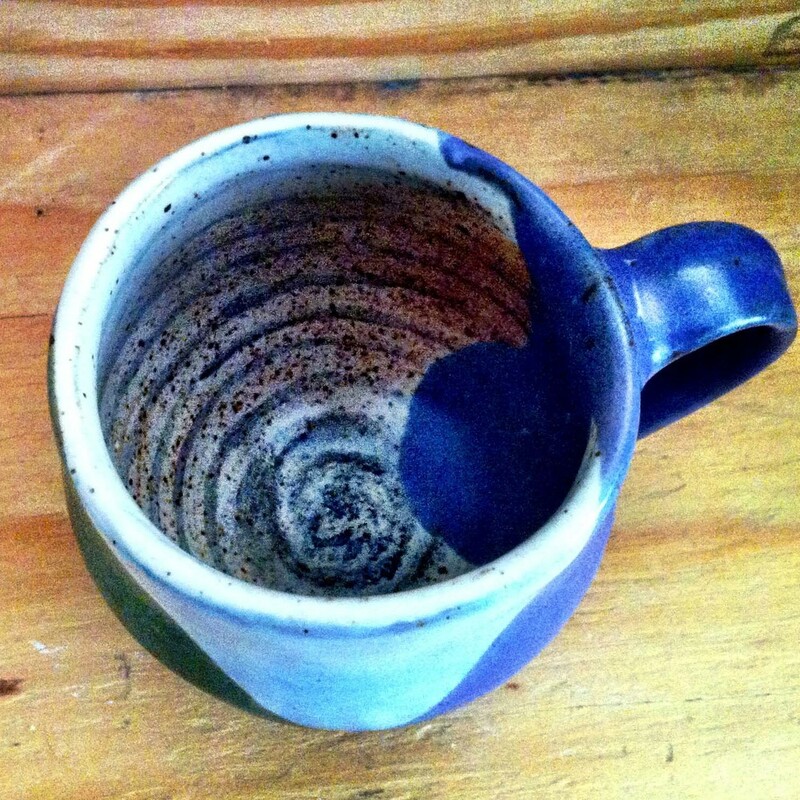 It's hard to keep things centered and impossible to know what your glaze combination will look like after firing. Plus everything I made turned out much smaller than I thought. Like any other craft, the process is long — you have to be patient to get good results. Anyway, I had a lot of fun and am proud of these imperfect pieces! I hope I can take another ceramics class again soon.